A high efficiency, low magnetic flux leakage R-core is used. 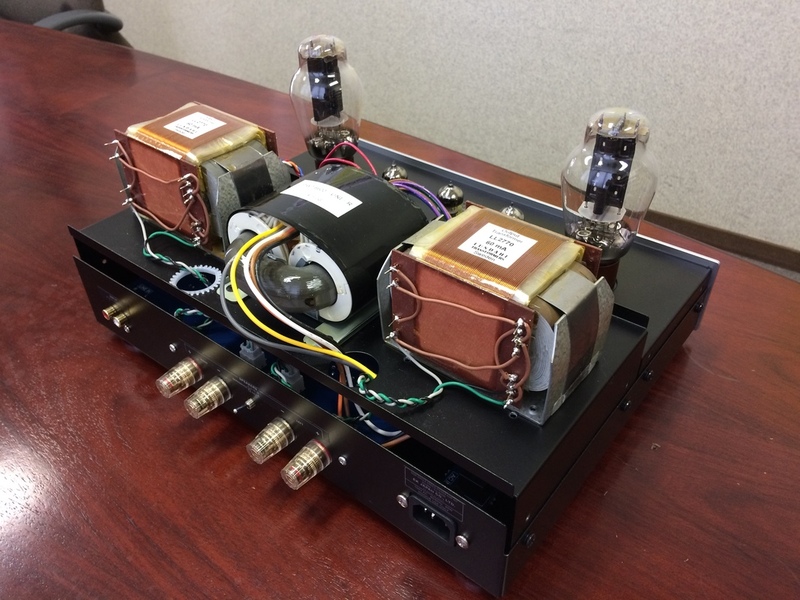 The rectifier consists of schottky barrier diodes that require shorter recovery time. This results in a reduction in even negligible noise spikes. 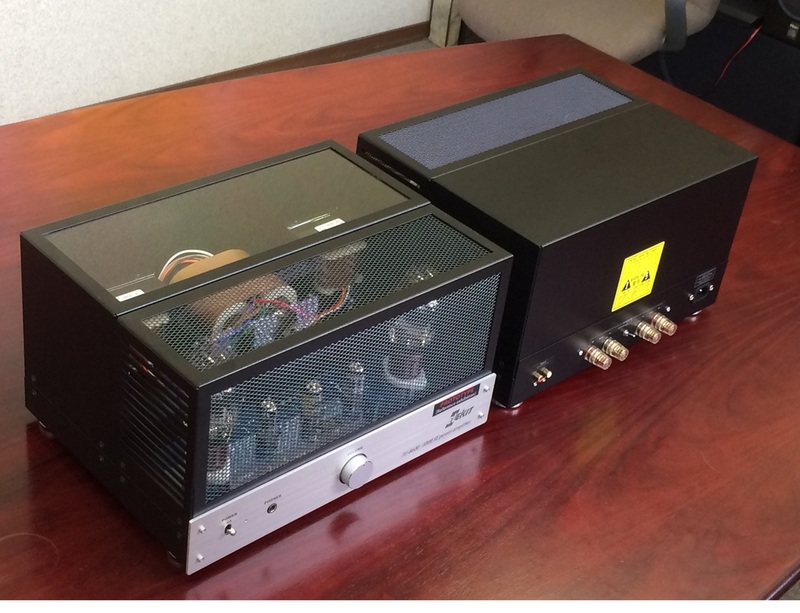 The windings of the power transformer include individual windings for the filament heater (A- Power), high voltage (B-power), and bias to stabilize the Negative Feedback (NFB) circuitry (C-Power). 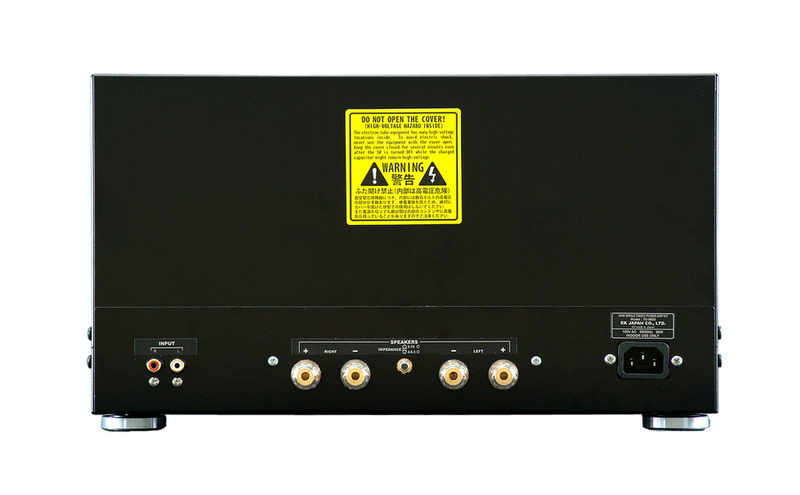 In addition, all power is stabilized to reduce residual noise as much as possible. 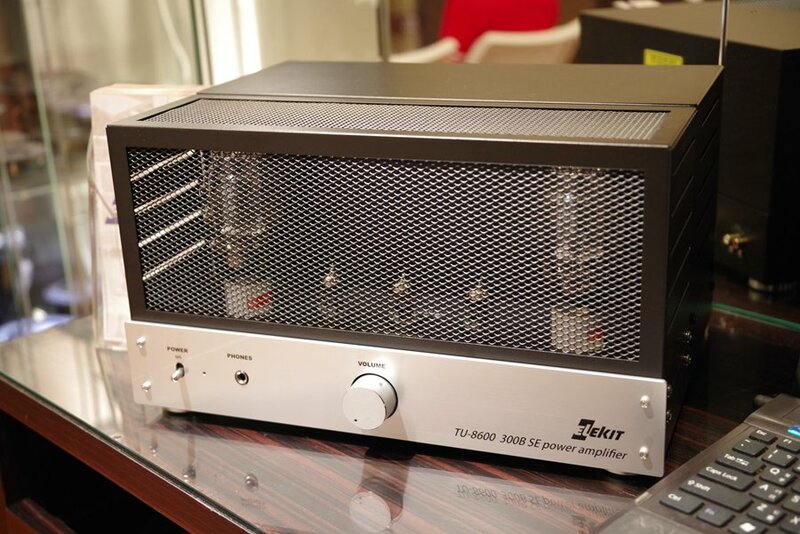 This results in the noise level as low as less than 1/10 of that of TU-8300R. Warm-up time for directly-heated and indirectly-heated tubes largely differ. 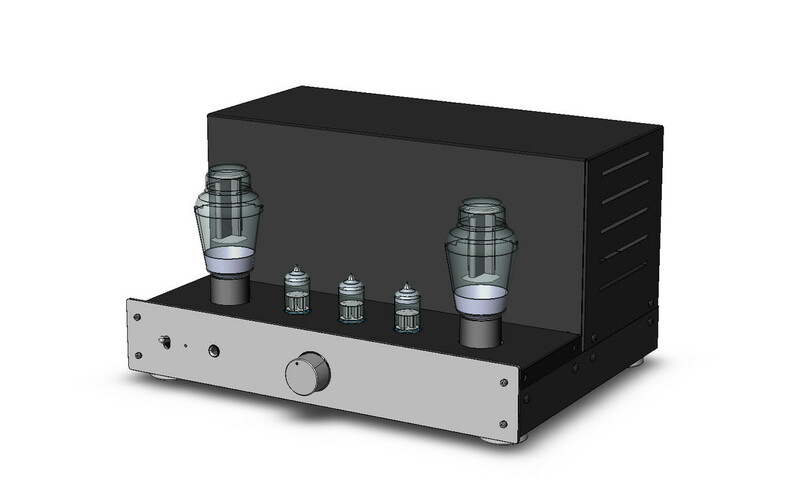 In most designs, amp power-up starts heating both the directly heated 300B tubes (fast warm-up) as well as the indirectly-heated 12AU7 and 12AX7 (slower warm-up). 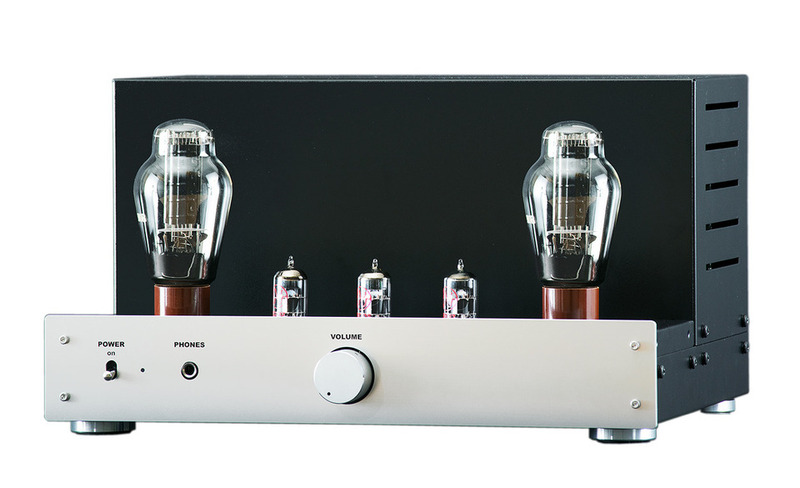 In TU-8600R, the 300B tubes are heated after the indirectly-heated tubes have warmed up. A very tube-friendly design that will not overload tubes that have not warmed up fully. 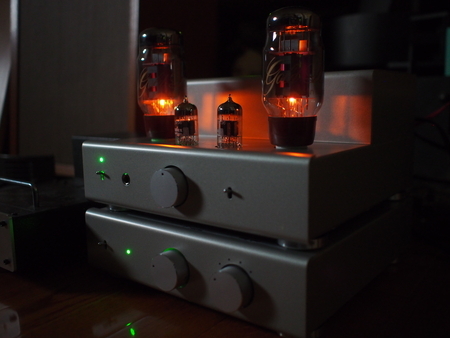 Capacitors can have a big effect on sound. TU-8600R use high quality conductive polymer hybrid electrolytic caps and polypropylene film caps. 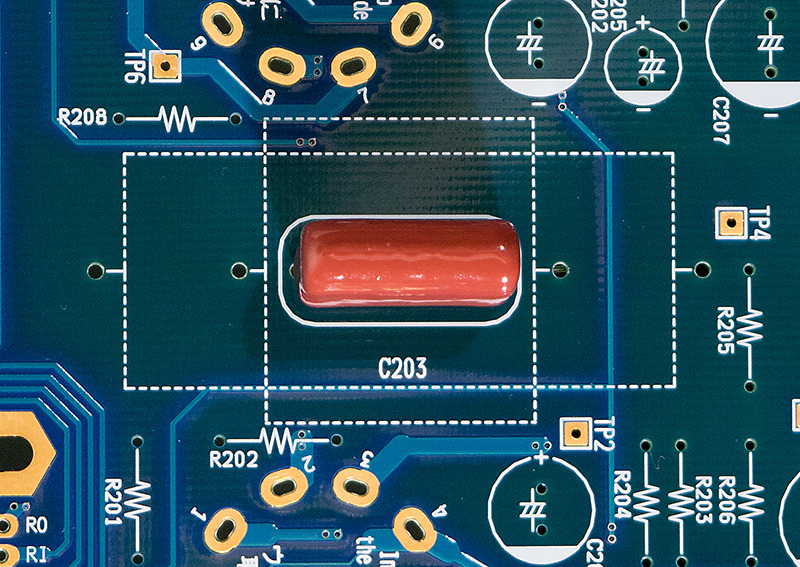 For those who wish to use other higher quality caps, there is ample space provided on the PCB for mounting larger caps. 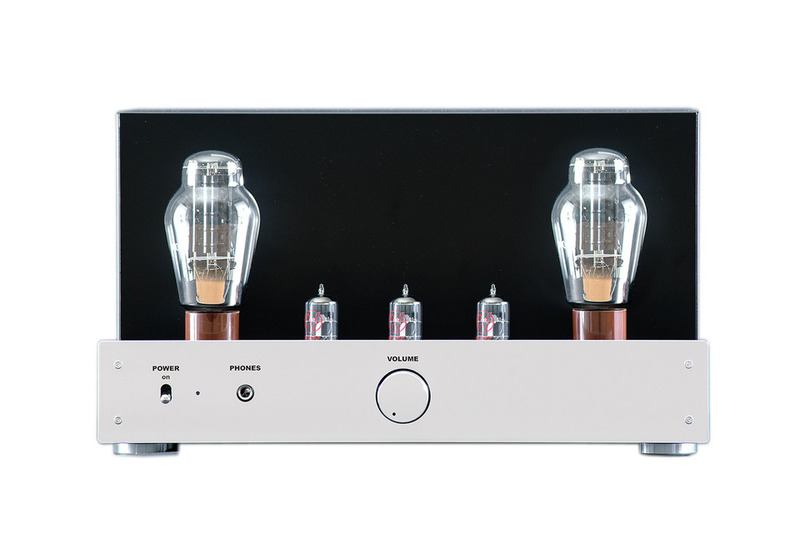 Besides the standard version, the kit will be also available with special adjustments for using a highest quality Lundahl LL2770B transformers for even better sound quality. 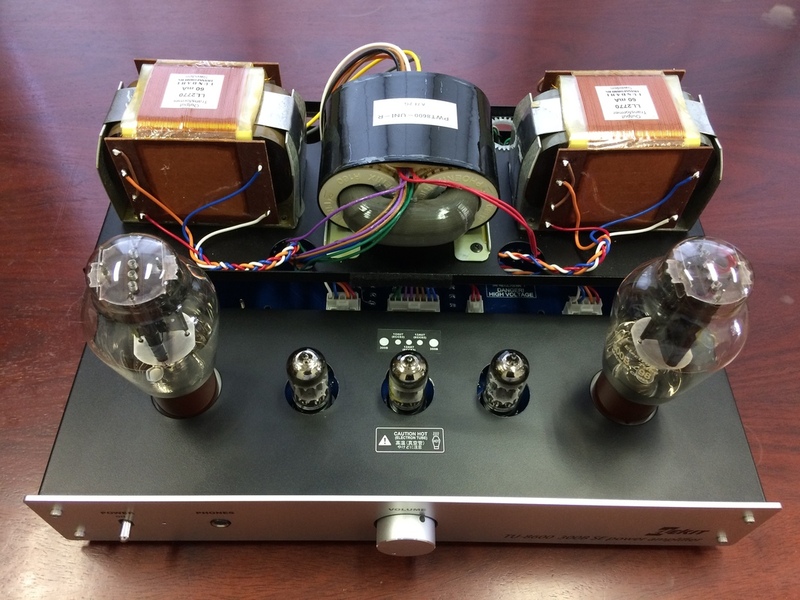 This is the TU-8600RVK model. 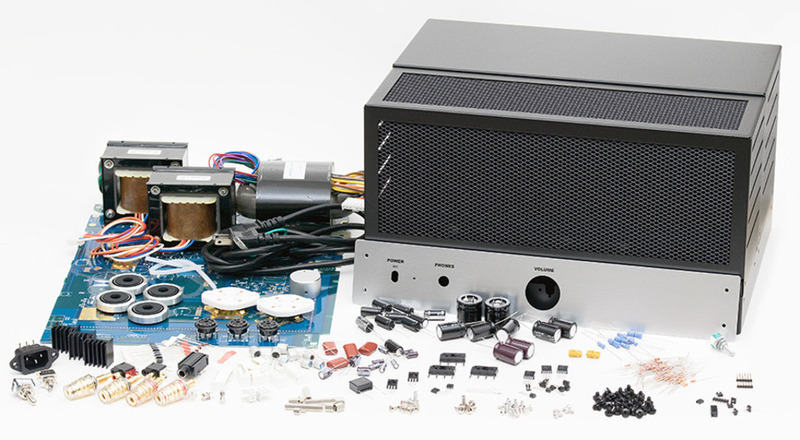 As music pours out of Elekit’s new amp through my speakers, I’m smiling, and remembering that some things are much more than the sum of their parts. 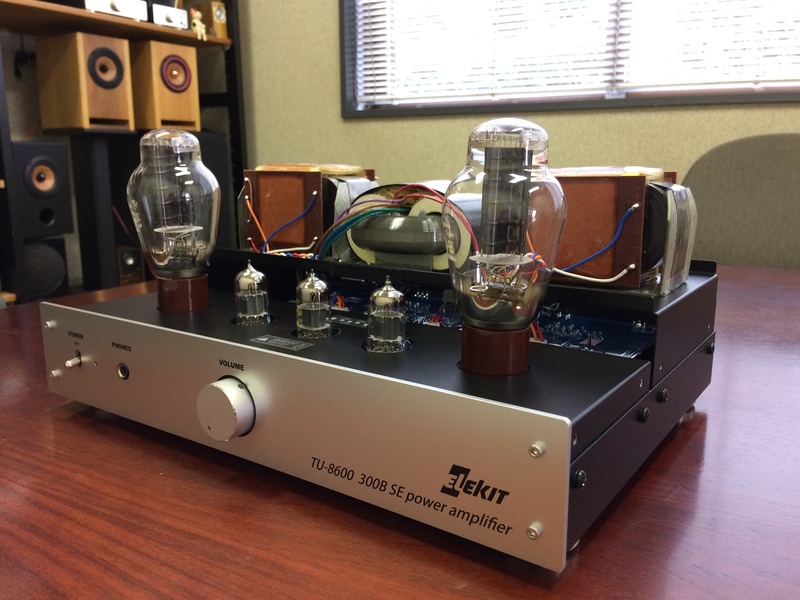 Some things just work, and those who have heard the mighty 300B tube perform its magic through full-range drivers understand this. That’s why you’re reading this review, naturally. First off, the kit arrived with everything nicely bundled and the parts sorted and arranged into their own bags. Very tidy and professional – no surprise, this is Elekit. The 32-page manual deserves special mention. This is likely the best audio documentation I’ve ever seen. 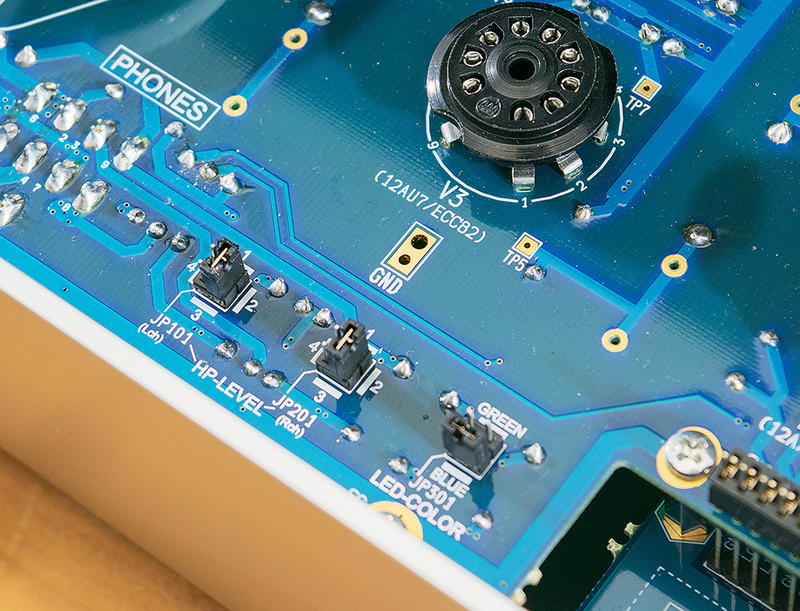 Novice builders especially should take note: look at the little icons on the PCB, look at the drawings in the manual – look for clues. If something seems complex, you’re not looking.